Hackathon for the manufacturing industry. Experience MES, IoT and SAP Cloud Platform live from 13 to 17 May 2019. Trebing + Himstedt is an expert in digital transformation in production with MES and IoT solutions based on SAP. Lage Enterprise and SME customers from various industrial sectors are supported in realizing continuously digitized processes from SAP ERP to individual machines. Many years of experience in the machine level and automation combined with process know-how and knowledge of business requirements make Trebing + Himstedt a sought-after consultant for the smart factory. 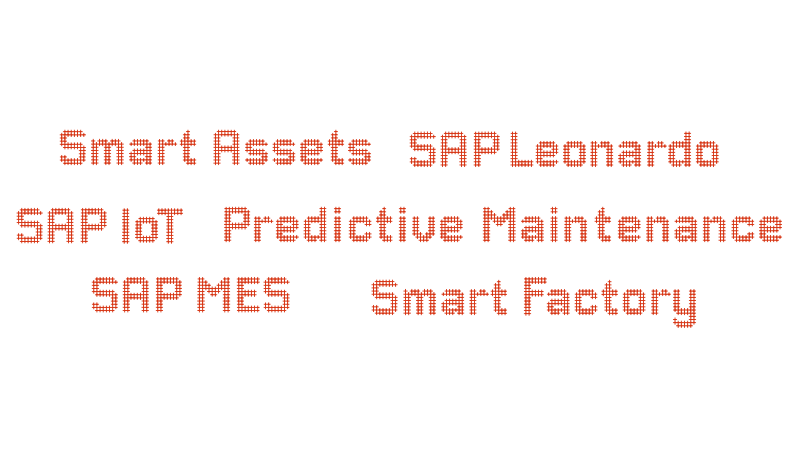 As a strategic SAP Silver Partner for SAP Connected Manufacturing and IoT Services, Trebing + Himstedt implements and licenses the solutions of SAP Manufacturing Execution Suite and the SAP Leonardo IoT Innovation Portfolio. Trebing + Himstedt accompanies you as a partner on the path of digital transformation of your value creation systems and development of new, data-driven service models. 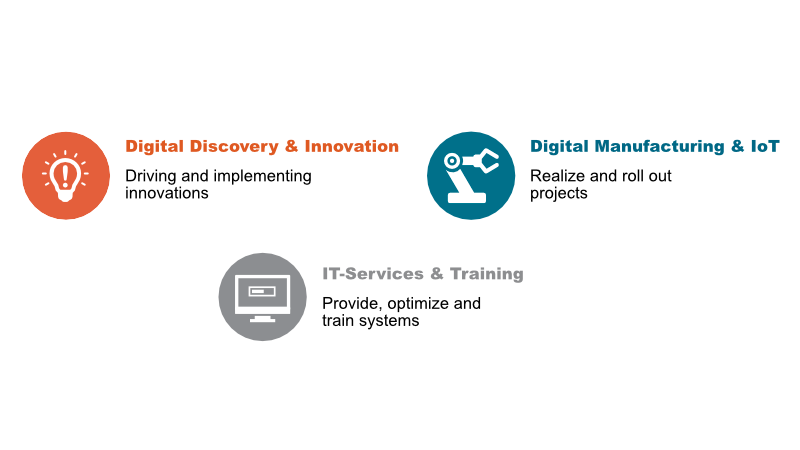 Trebing + Himstedt offers expertise and services to drive and implement innovations, realize and roll out digitization projects as well as provide and optimize the necessary system landscape and train users.